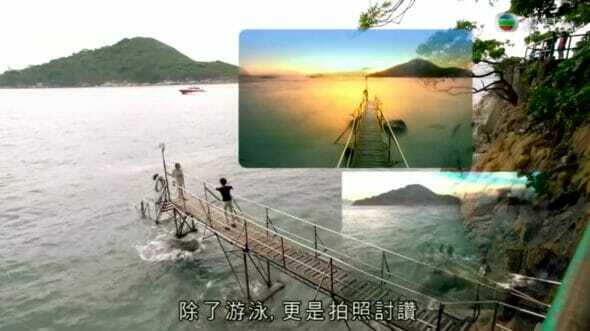 This was shown in at least 2 episodes (episode 20 and episode 22) in the show, My Ages Apart (誇世代). 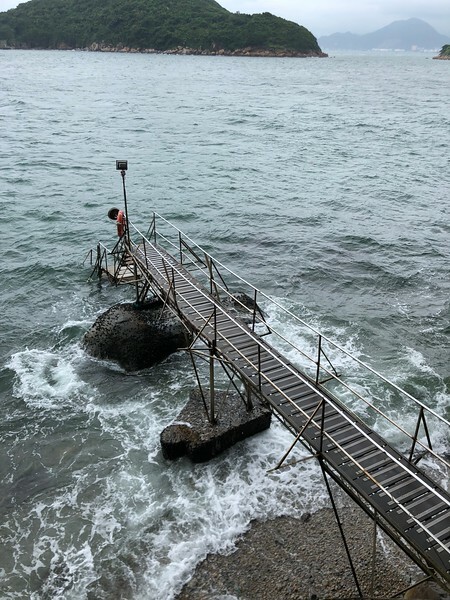 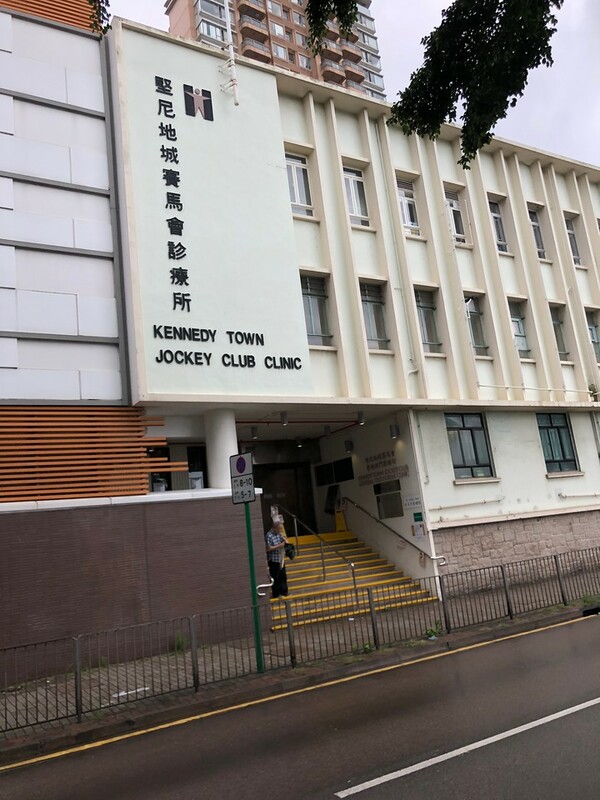 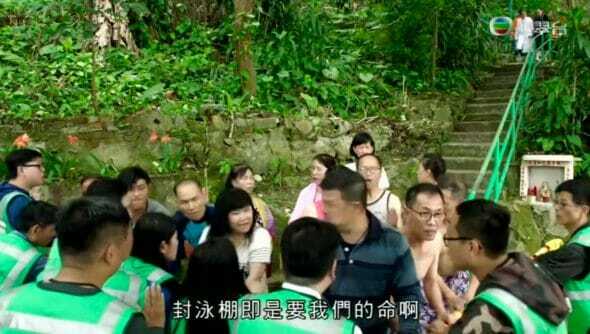 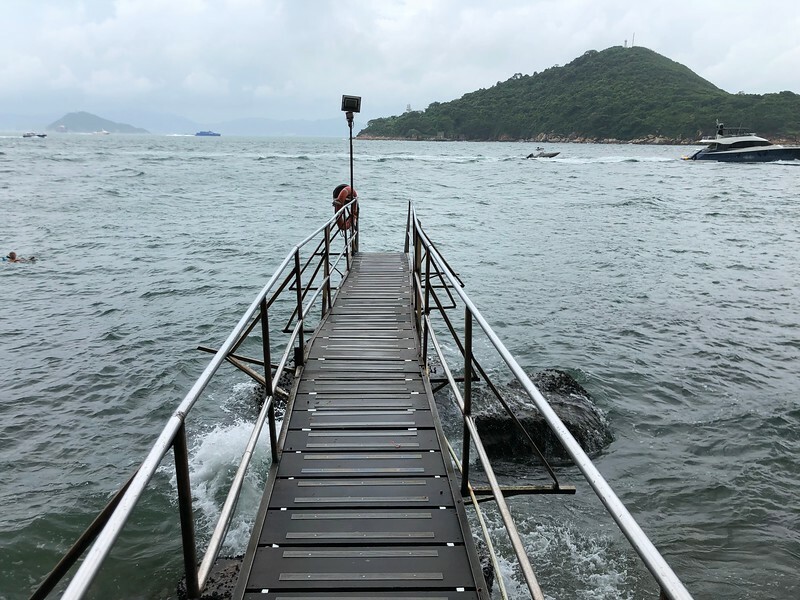 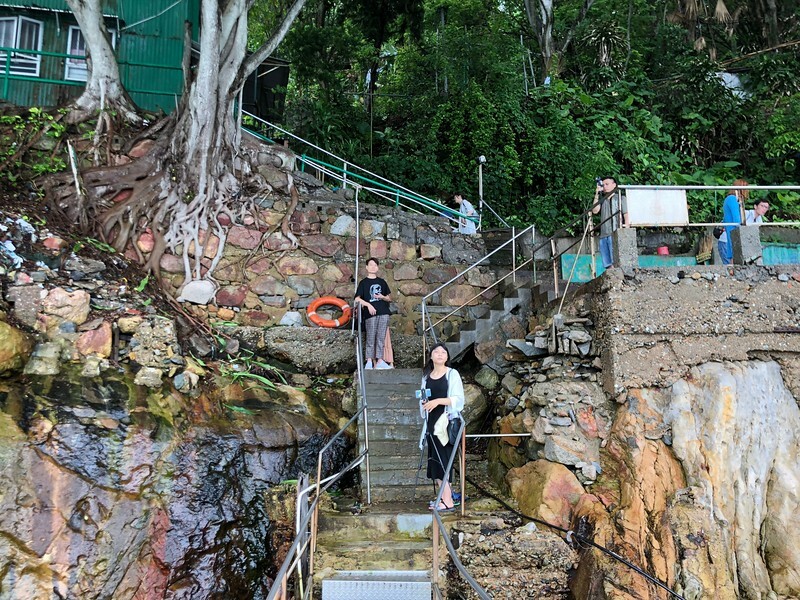 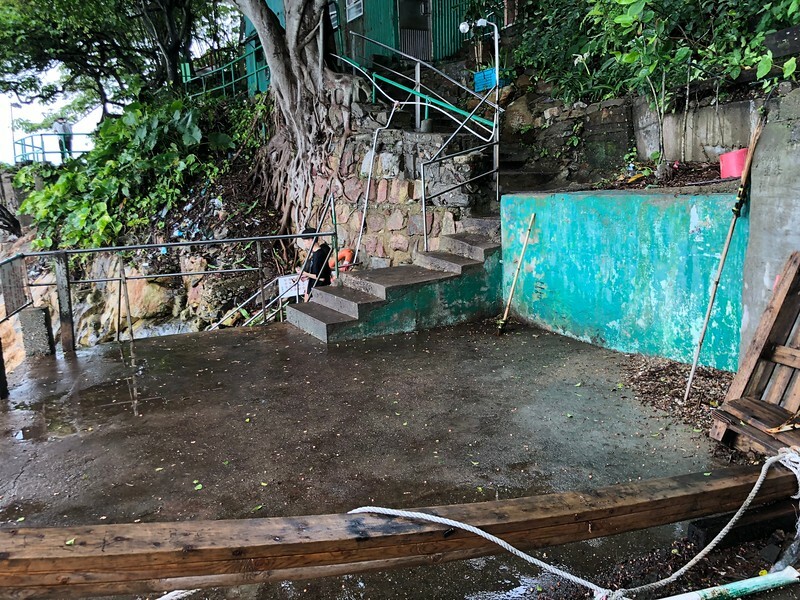 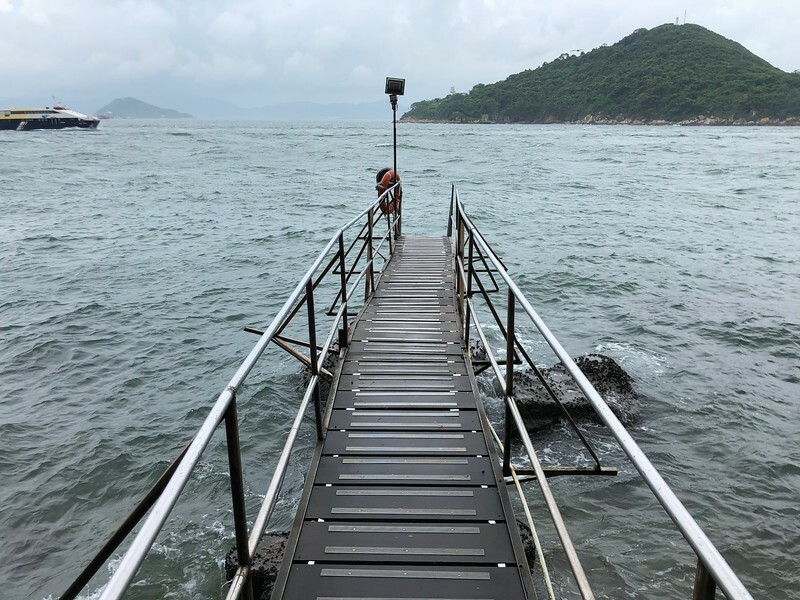 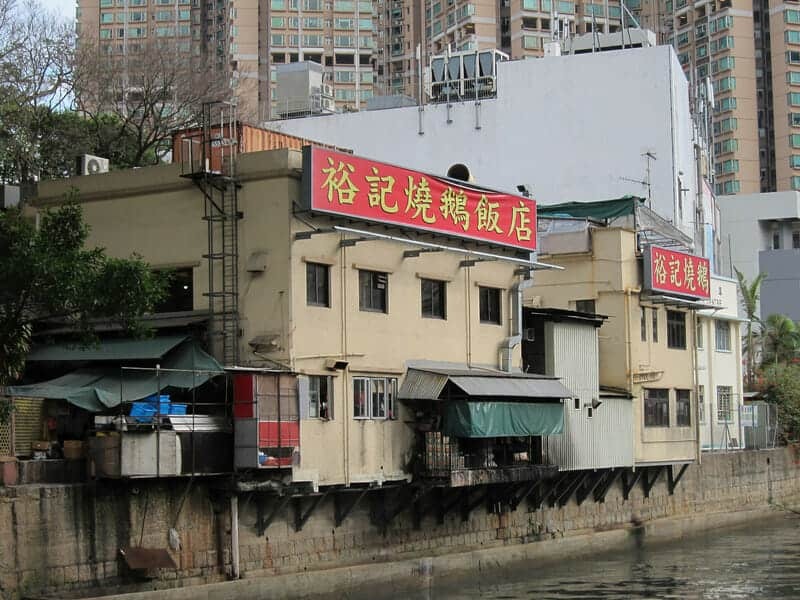 It was about the original intention of the government to close down this place and how the actors in the show rallied the residents of Hong Kong to support the swimming shed and kept it going as a historical monument. 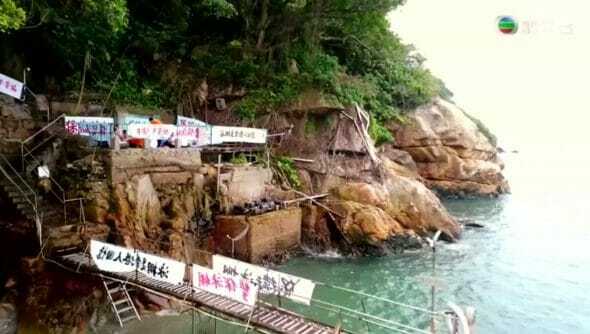 Here’s a video I took of the place that day of visit…. 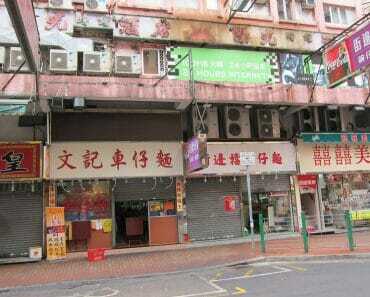 Well you can follow me, the stupid one who walked all the way from the new Kennedy Town MRT to the shed. 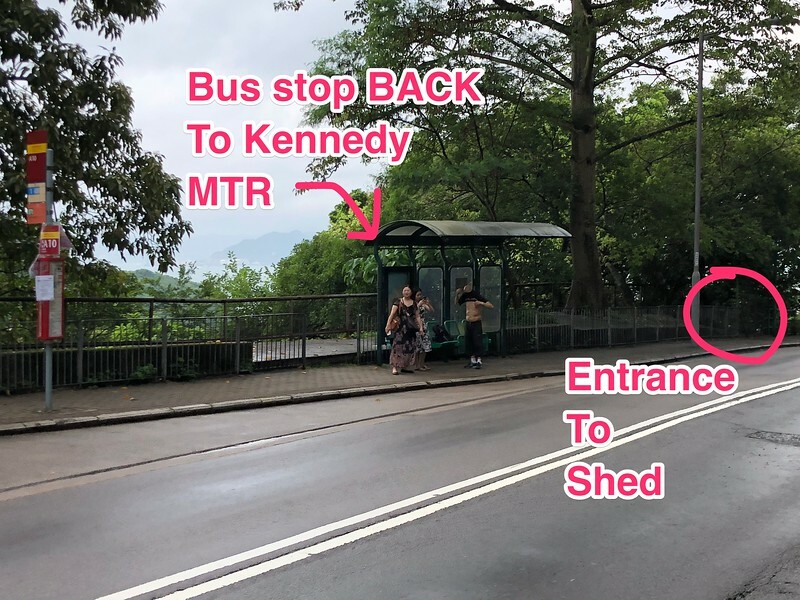 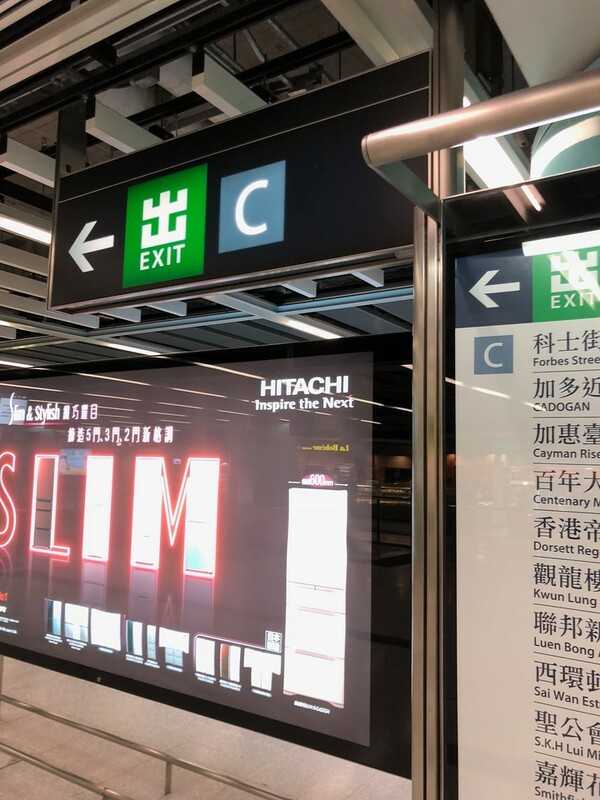 Either way, you need to get to Kennedy Town MTR station. 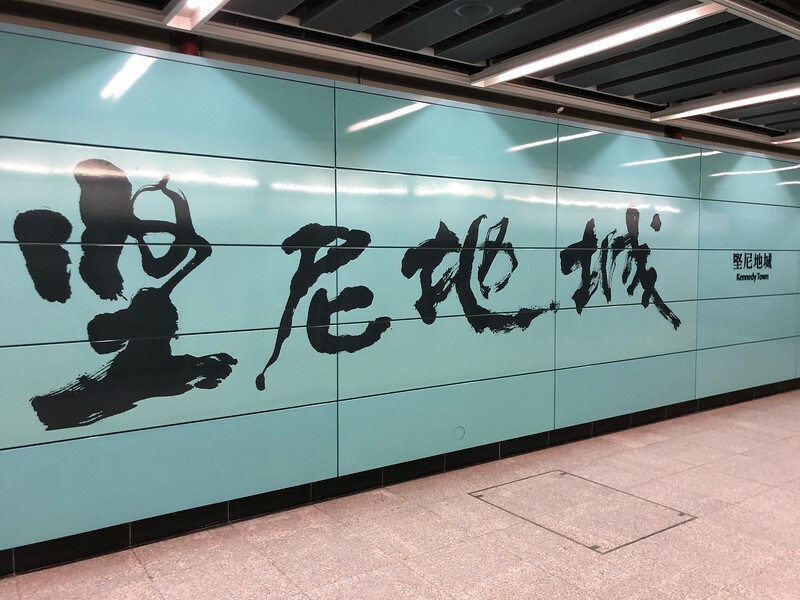 This is a new station in the Hong Kong line extension. 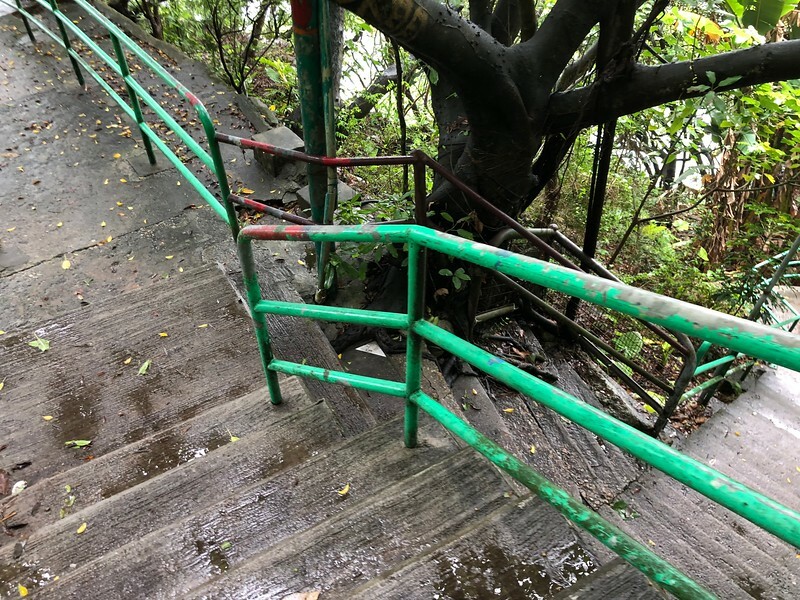 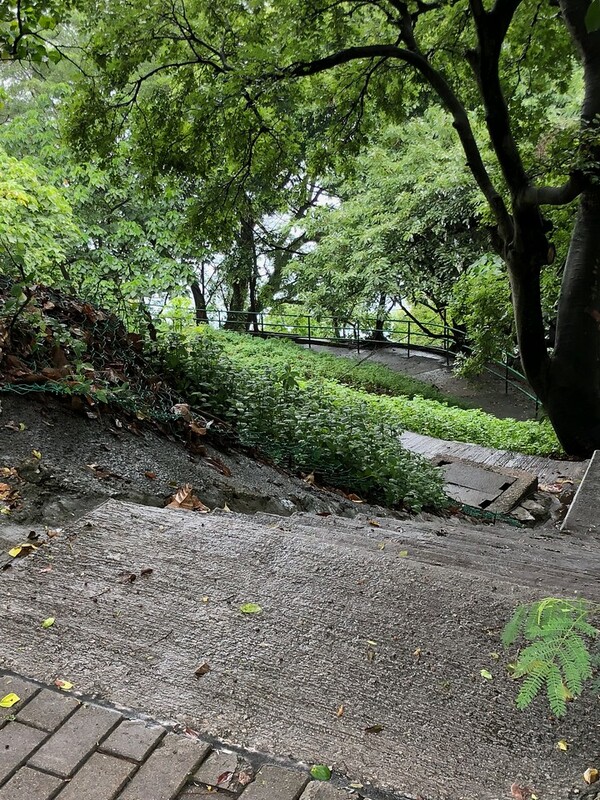 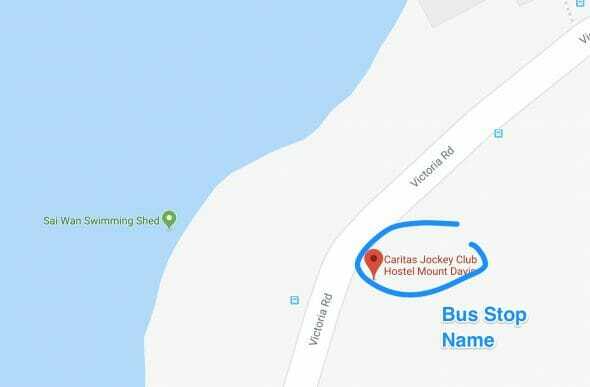 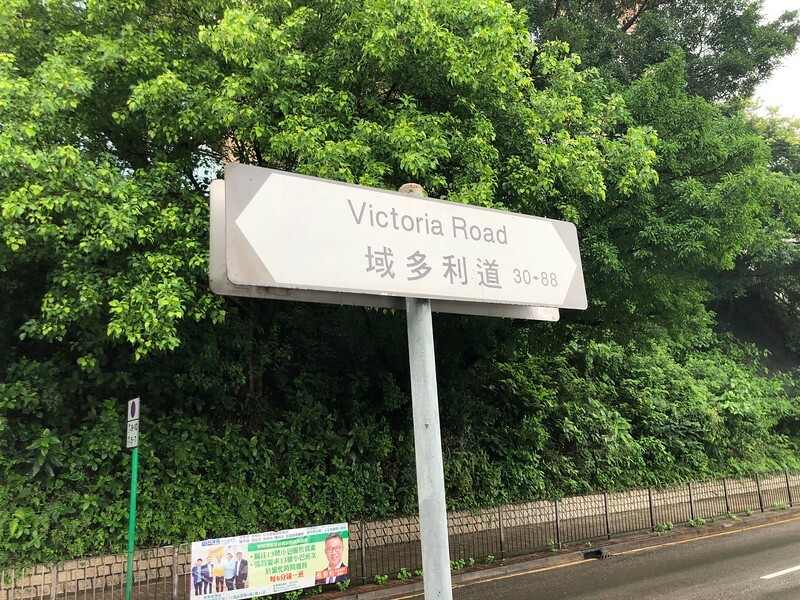 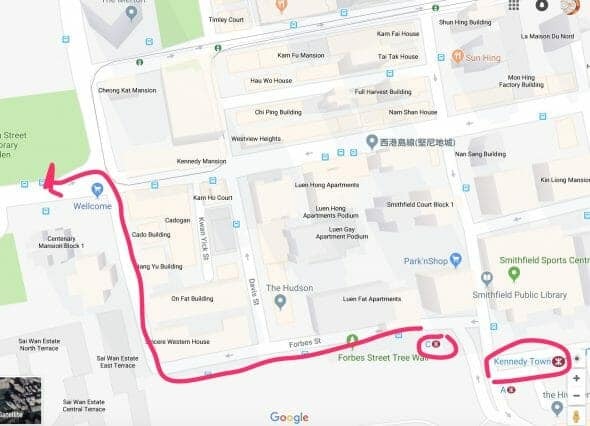 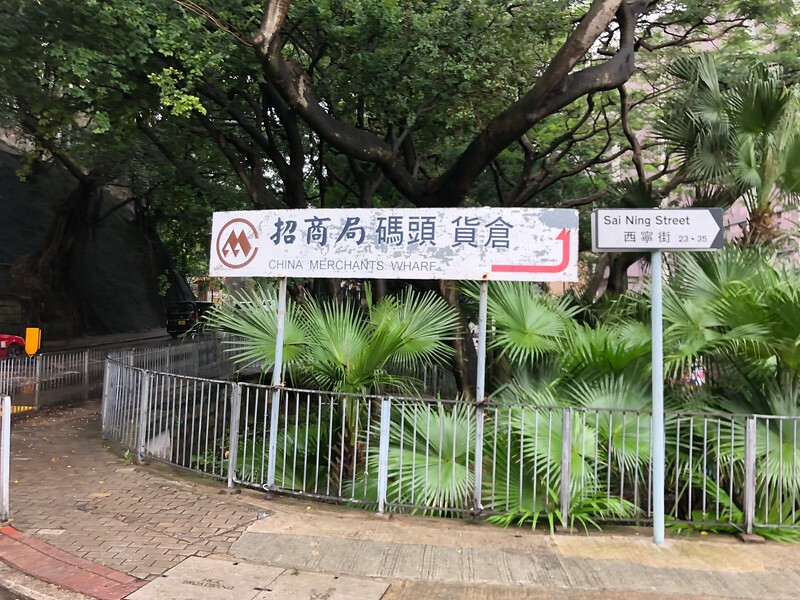 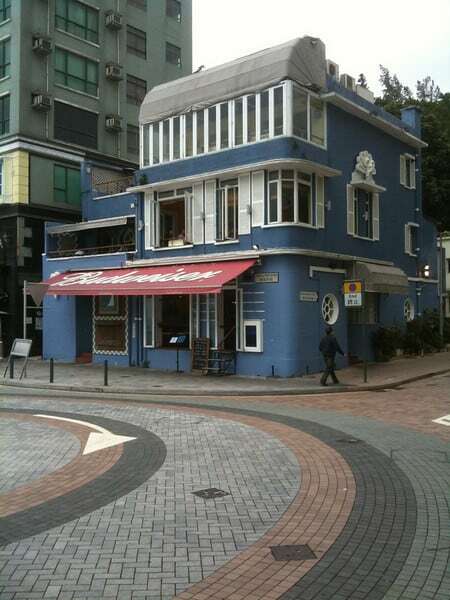 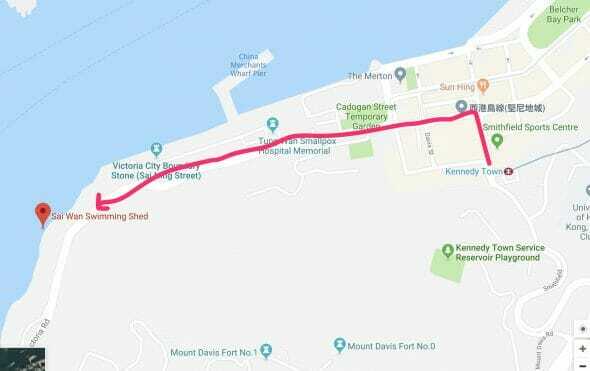 You will want to walk from Forbes to Victoria Road (which will lead all the way to Sai Wan Swimming Shed). 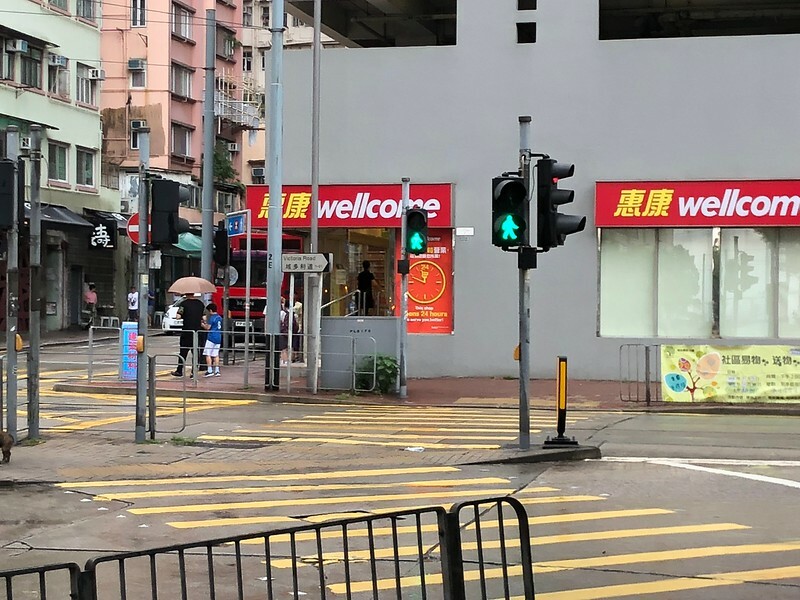 You know you are okay when you see the “wellcome” store at Victoria Road. 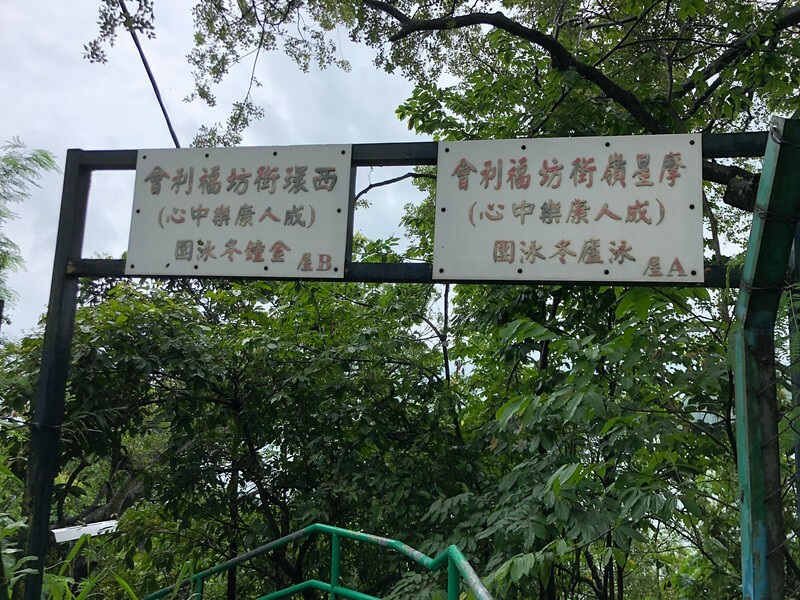 If you walk you will reach the shed entrance first (on your right). 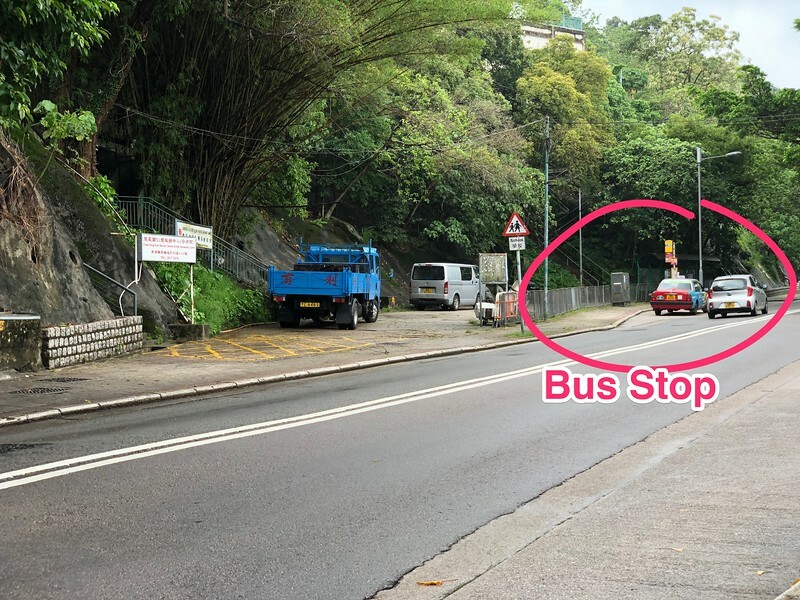 It is just before a bus stop outside the shed. 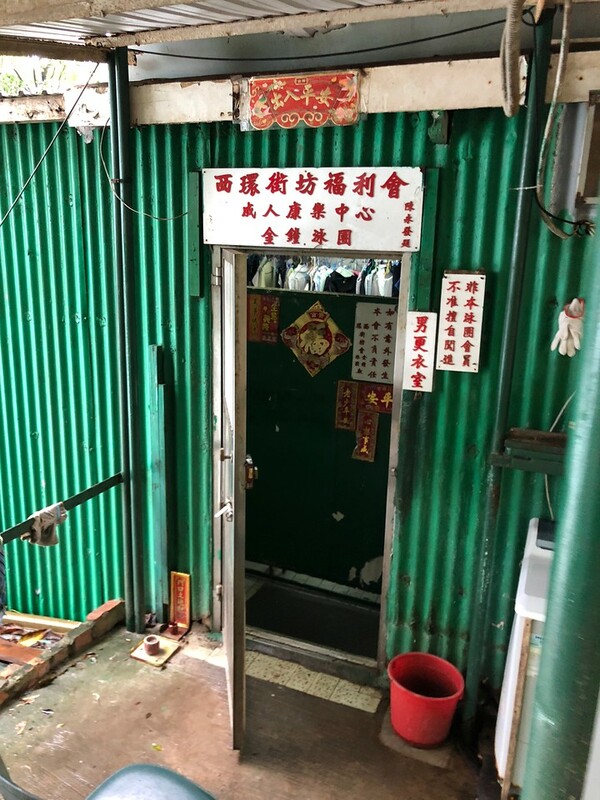 The entrance to the shed is quite difficult to spot actually as it is not really clear you are there…. 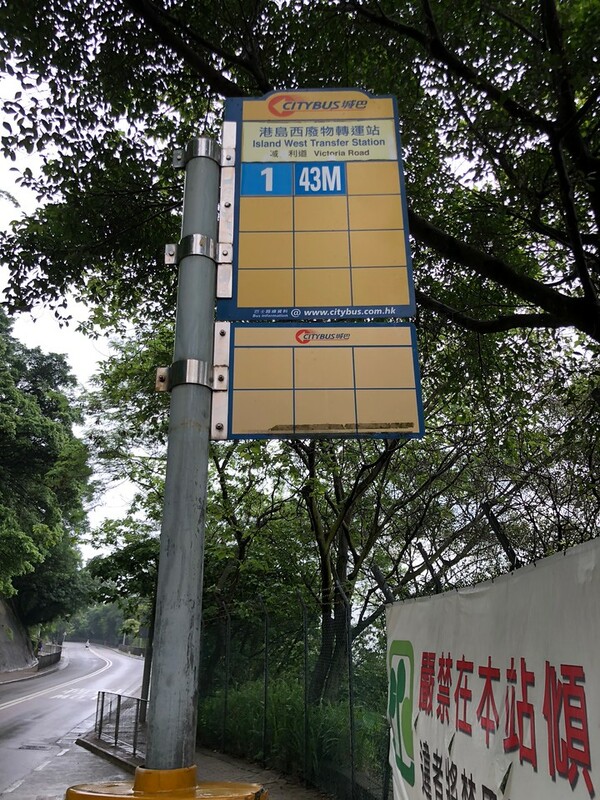 it is just next to the bus stop that has buses that go back to the Kennedy MTR. 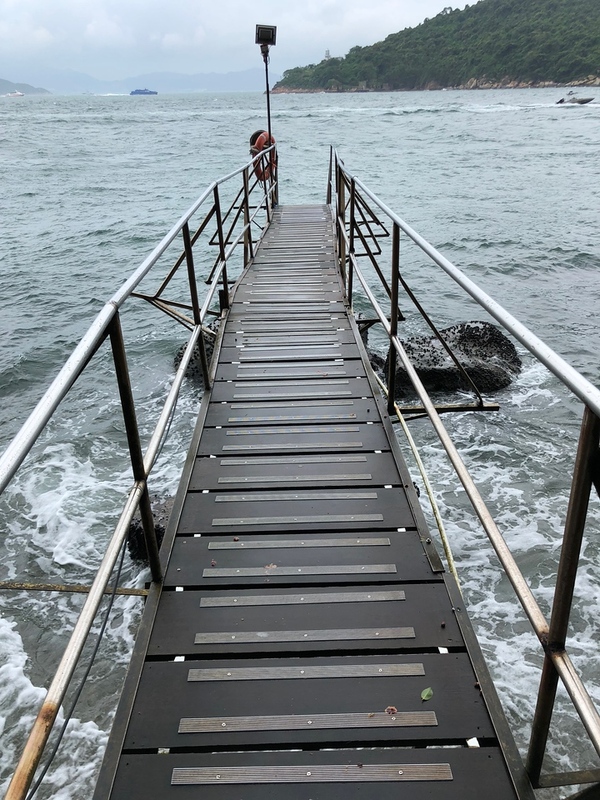 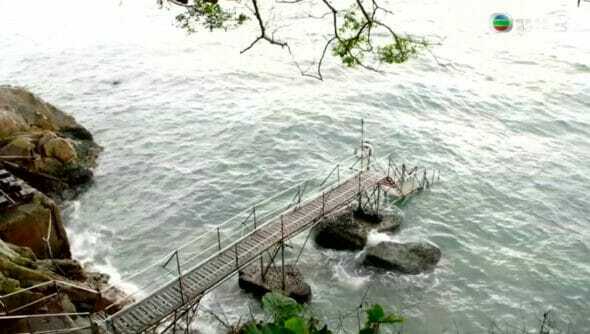 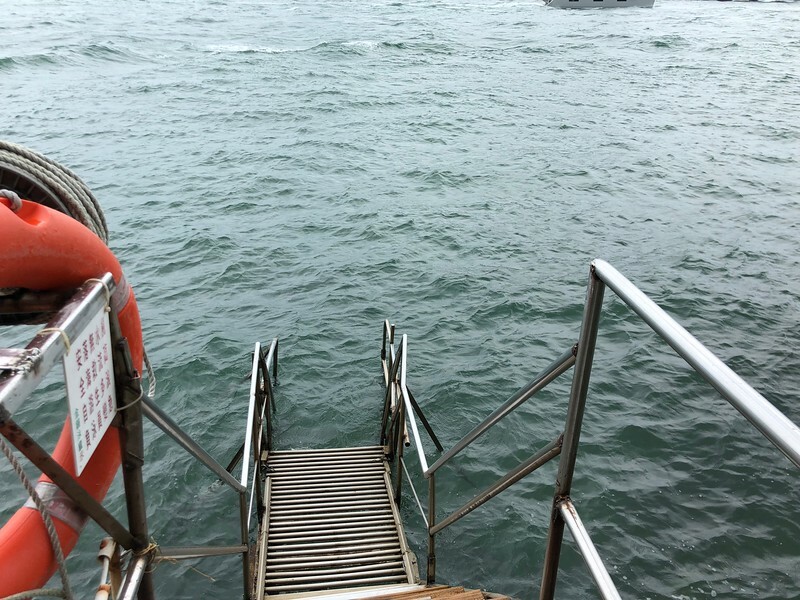 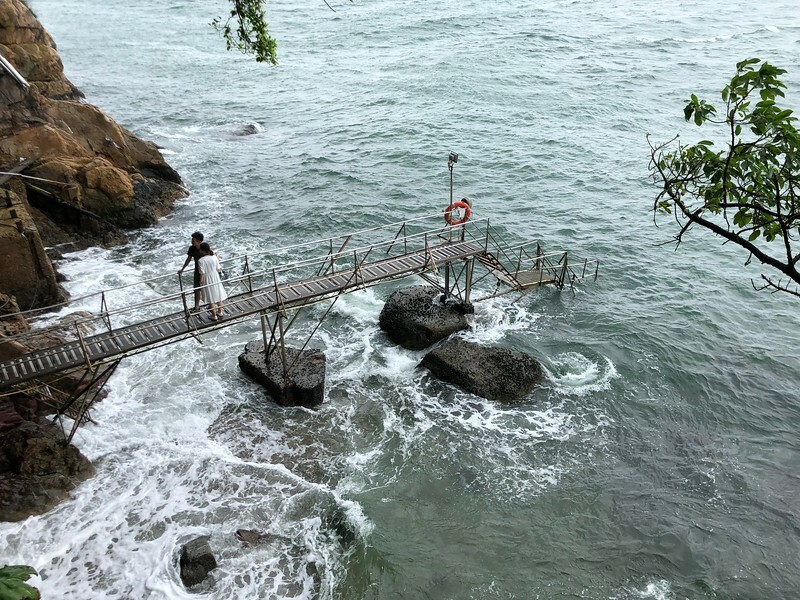 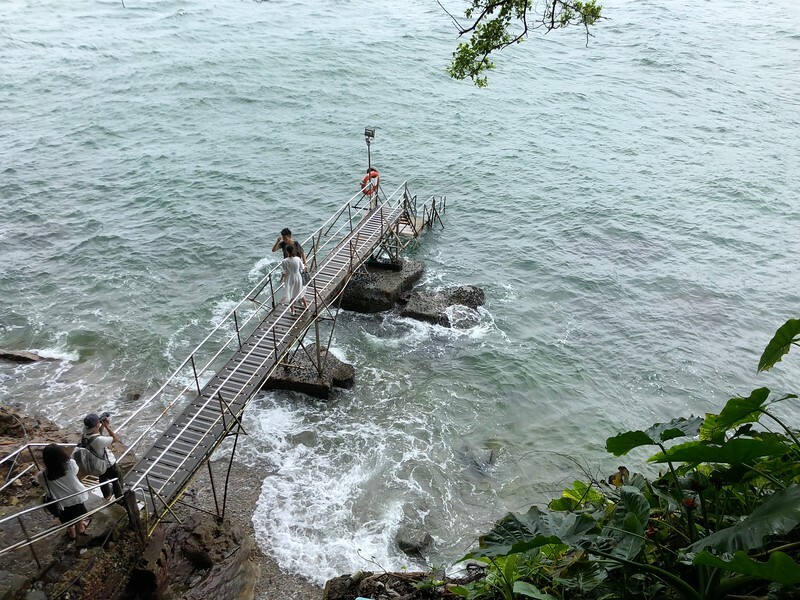 It is then a walk down to the shed… a pretty steep walk during a wet morning for me..
….to take romantic, deep in thoughts photos..
And oh, two old uncles were swimming in the sea (by going down from the jetty…. 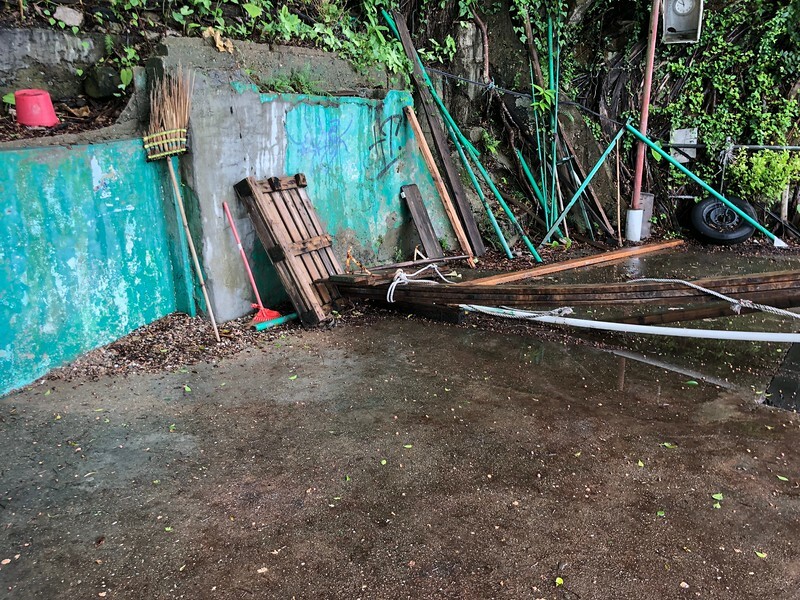 this is the Swimming Shed after all!). 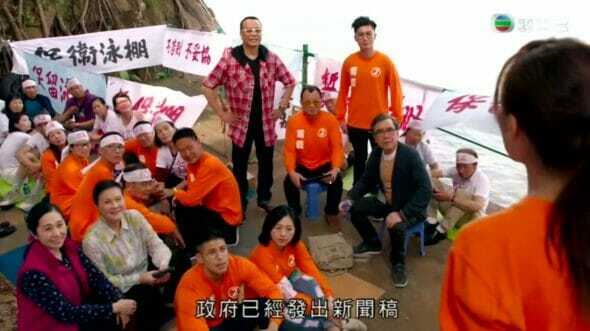 Amazing fit uncles !! 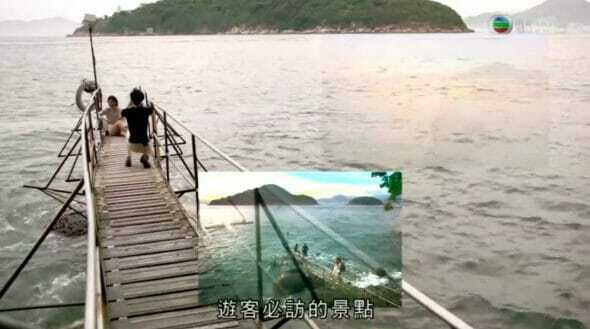 This is how you will go down to the sea to swim. 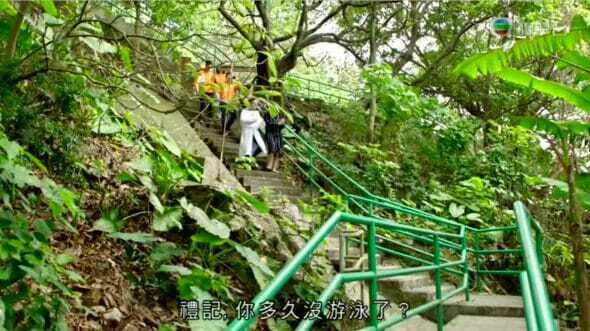 You will also recognise this “platform” area from TVB serial too..